Famous for his discernment in all things, James Bond is at his most assured when ordering and appreciating drinks. 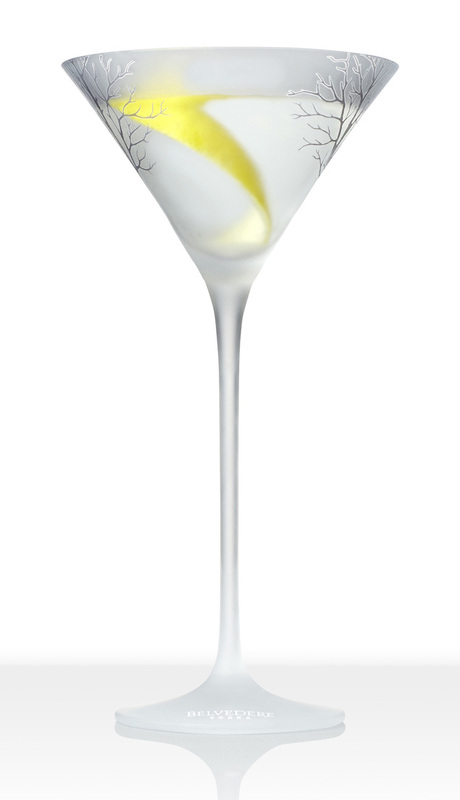 So insistent was Bond that his Belvedere vodka martini was to be “shaken not stirred” that the phrase itself entered the lexicon, and in 2005 was selected as one of the 100 most famous lines in film. 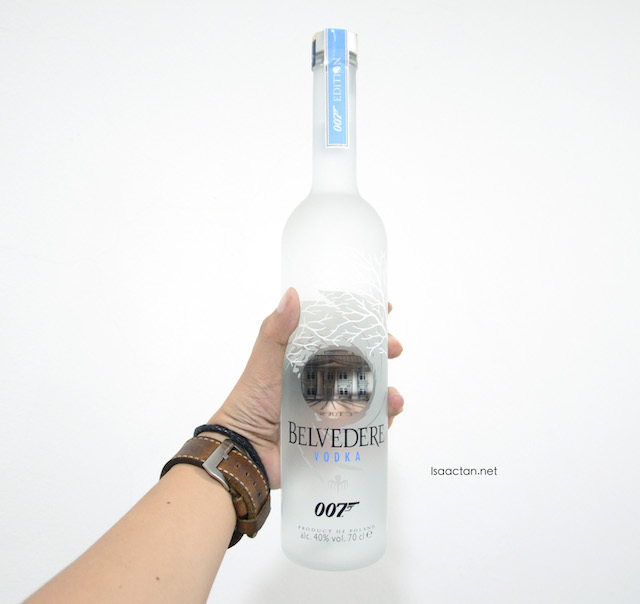 Since then the Belvedere vodka martini has been a continual reassuring presence in the Bond film series, but it shot to the forefront once again with Daniel Craig in Casino Royale. The drink looks so tempting la Isaac. Lucky you to have attended the event. wow I like prize 1 to 3. Hehe.. how's the drink taste like? No try this before. 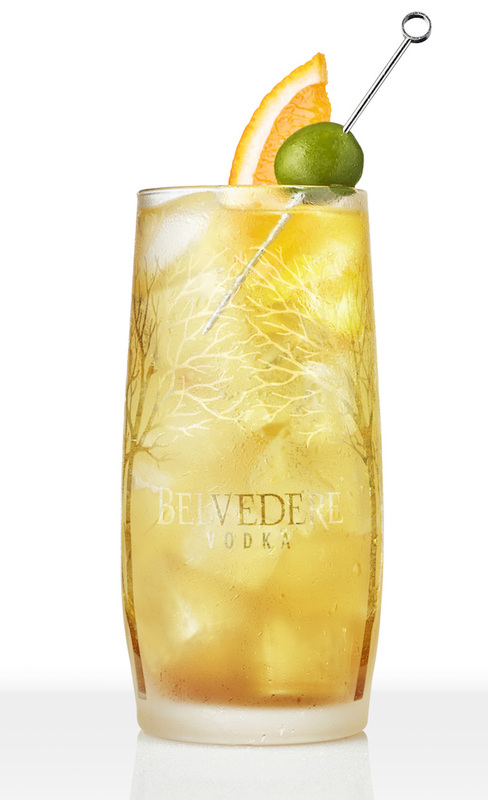 I will try to make martini highball cocktail at home.